Importing a used car to Australia, Duty's Taxes and useful Facts. The are 4 different ways you can get your car imported into Australia – see below. SEVS is the most common import scheme for Japanese imports. 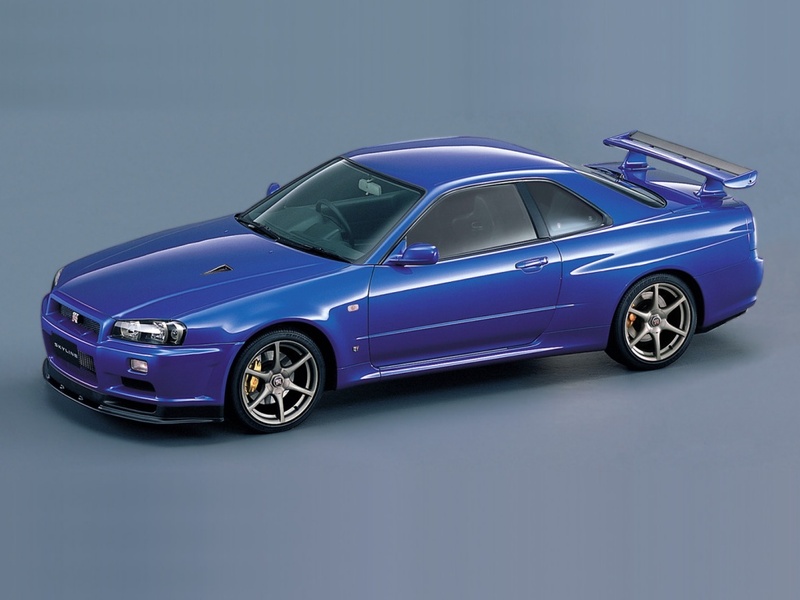 Mainly used for the usual cars you can imagine -CPV35 Skyline, Evo 8MR etc, Mainly used for your normal road cars. Cars on this list are ELIGIBLE for import though SEVS imposes many restrictions. Firstly, SEVS excludes all models which were / are already sold new in Australia. Once a model is ruled eligible under SEVS it is not all said and done, there is MORE work to be done. Model eligibility simply means that a Registered Automotive Workshop (RAW) can apply to DOTARS to be approved to offer compliance for that model. A RAW is the new name for “compliance workshop” under SEVS. Using the above link to find the models you may be interested in, you will also see some of the workshops that can offer you compliance. It would be wise to make contact with one of these workshops before moving forward with your purchase here in Japan. We can help with our “recomended compliers”, workshops we have a history of working with and who have proven themselves in their service. The 15 Year Rule is completely separate to (and unaffected by) SEVS. Or though called the 15 year rule, it is in fact the “1988 RULE” whereby any car manufactured in or prior to 1988 can be imported into Australia. Can anybody say AE86? Importing a pre 88 car negates the need for SEVS compliace, so opens up the available cars for import. You will be amazed at how many decent and low ks cars can still be found in Japan in this age range. Some examples – American Muscle Cars – Mustang, Corvette etc. Pree 88 Drift – AE86 Levin etc. Pree 89 Campervans and Buses. There is STILL plenty to target in this range. PLEASE NOTE: Methods 3) and 4) below are NOT suitable methods for the general public who wishes to import a vehicle for normal road use. This must be done using either of the first two methods listed above. To use this method you must be an Australian citizen or permanent resident, living and working overseas for over 12 months with the vehicle registered in your name and in use. DOTARS will request documentation to prove the situation before issuing an Import Approval, and administer this rule very strictly. Any model of vehicle can be imported. Only minor “compliance” changes are required prior to registration. These will depend on the year, make and model, and your State’s registration authority. As long as the model of interest is homologated for race use by CAMS and you meet the race / rally licence and participation requirements, DOTARS will generally issue you an Import Approval. More information on the CAMS licence is included below. + All circuit events up to and including State Championships, National Series and National Historic events. + Complete medical statement on application form each year. + Medical Examination by CAMS-designated Medical Examiner. — 12 months for licence holders over 40 years of age, or if instructed by the medical examiner. + Undergo an Observed Licence Test (OLT) at which style, ability and attitudes are evaluated. 1. Go to www.cams.com.au to download the application form. 2. Make an appointment with a CAMS-designated Medical Examiner and have your medical examination completed. 3. Submit your application form to the Member Services Centre. 4. If there are no problems with your application, you will be sent a pre-licence authority. 5. Book in with your CAMS state office for the motor racing lecture (or call the Member Services Hotline 1300 653 529 to arrange to do the lecture online). Click here to see the list of competition lectures coming up in your area. Ensure when you pass the lecture that your pre-licence authority is signed by the course presenter. 6. Complete your observed licence test (OLT). Contact your state office for more information. 7. Submit your pre licence authority back to CAMS.